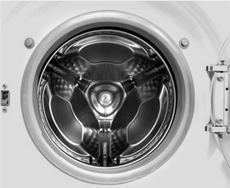 At City Domestics, we provide you with all the home appliance repairs you need, at prices you can afford. 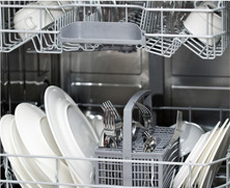 Our trained and qualified staff can ensure your home or work life runs smoothly at all times. 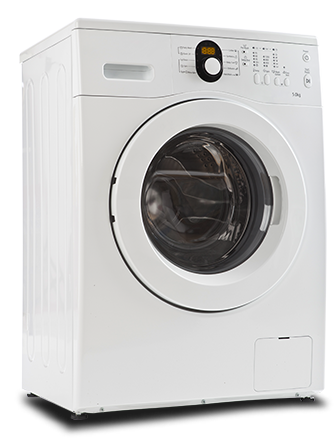 Tumble dryers and washing machines are essential home appliances, and when they break, you can find yourself in a pretty difficult circumstance. 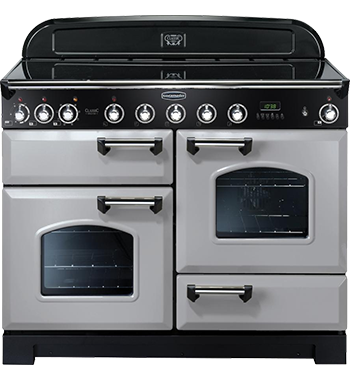 Our team of appliance repair men in Edinburgh & The Lothians strive to bring you a fix first time round, and with their experience and ongoing training, you can rest assured they can help. 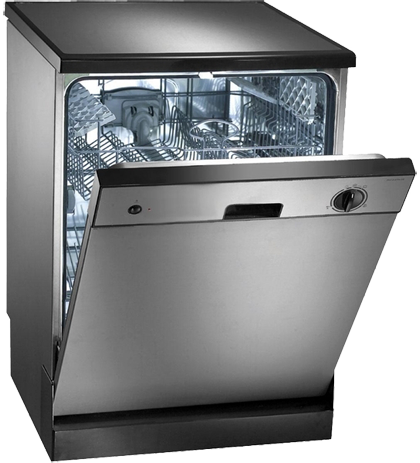 are trained to provide reliable and efficient repairs, and to work with all varieties of dishwasher. Your reliable local repair men. 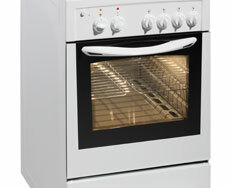 Established in 1992, City Domestics is your one stop shop for domestic and commercial electrical appliance repair. 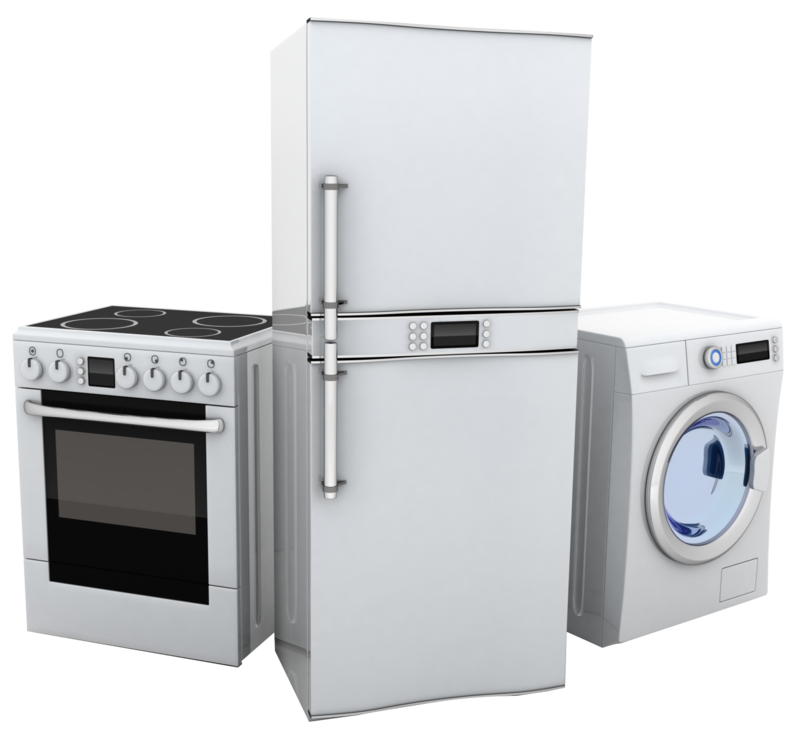 Our small family run company is dedicated to providing high quality appliance repairs, at affordable prices. We have an outstanding reputation which we’re proud of, and we’re regularly recommended by our customers throughout Edinburgh & The Lothians. 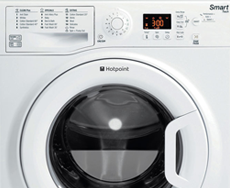 Hotpoint, Indesit, AEG, Siemens, Zanussi and Hoover. our work, and no call out charge. Copyright © 2017 City Domestics Edinburgh. All Rights Reserved.